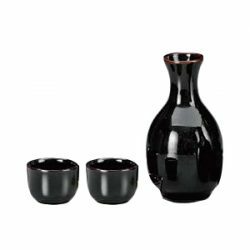 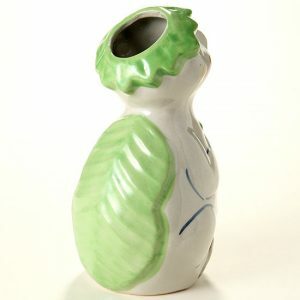 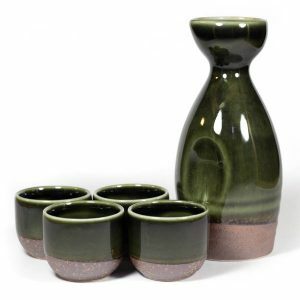 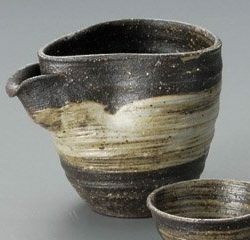 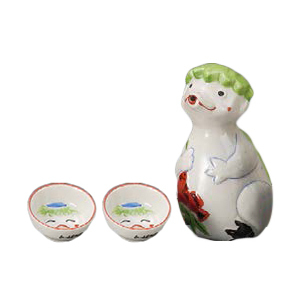 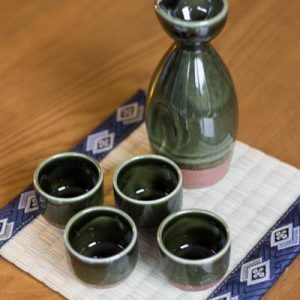 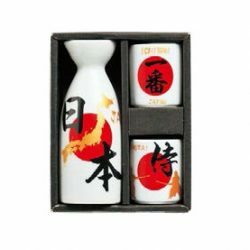 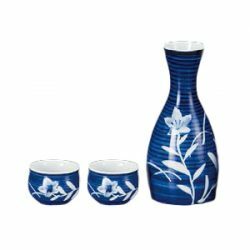 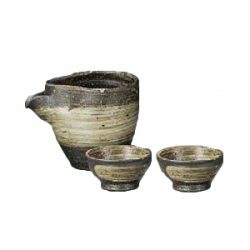 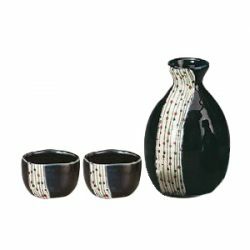 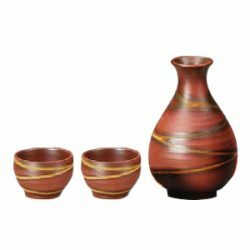 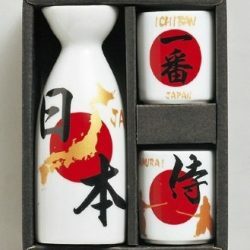 View Cart “Mino Ware Sake Set Rabbit” has been added to your cart. 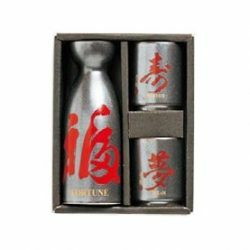 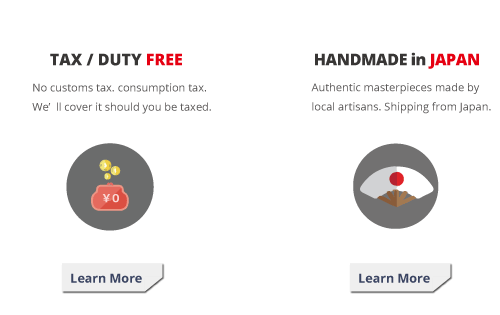 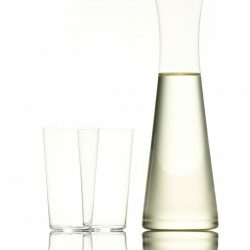 Nousaku Tin Katakuchi Sake Server is one of the top selling Sake servers in Japan! 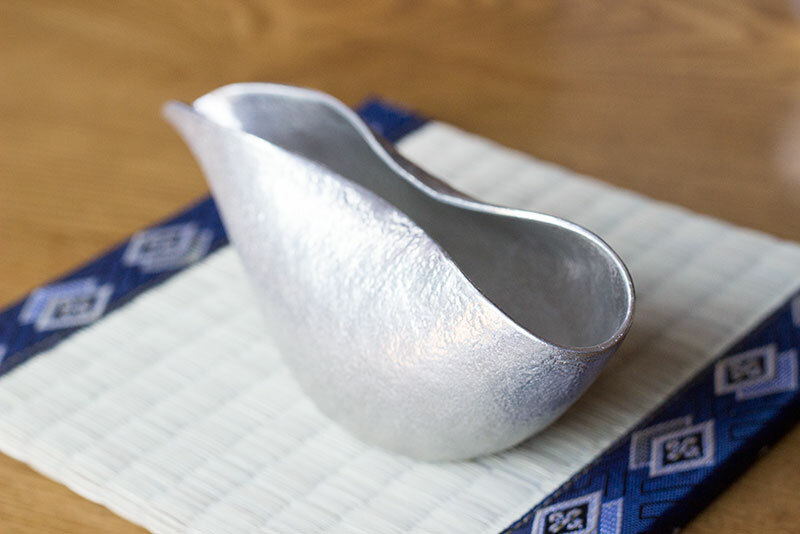 Enjoy this Nousaku Sake server loved by a huge number of Sake fans. 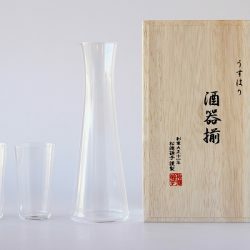 Nousaku is one of the top Sake vessel manufacturers in Japan. 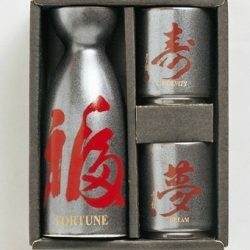 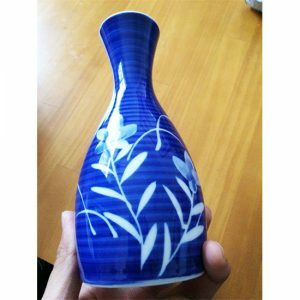 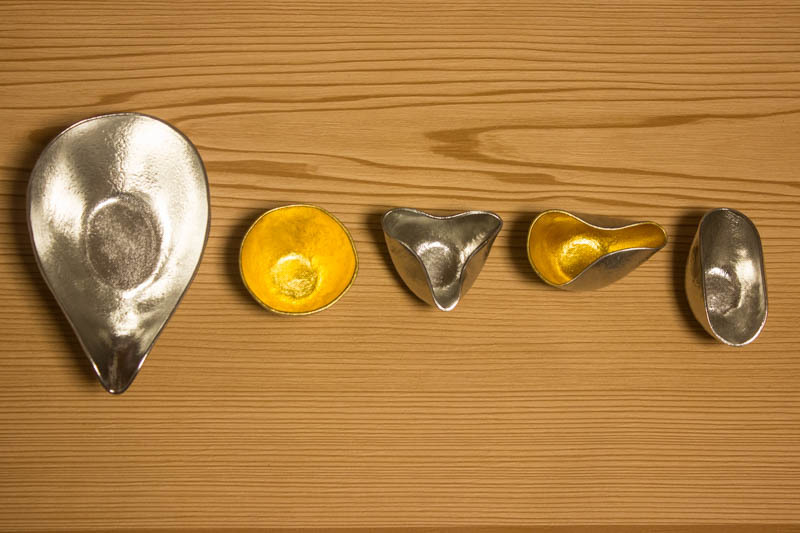 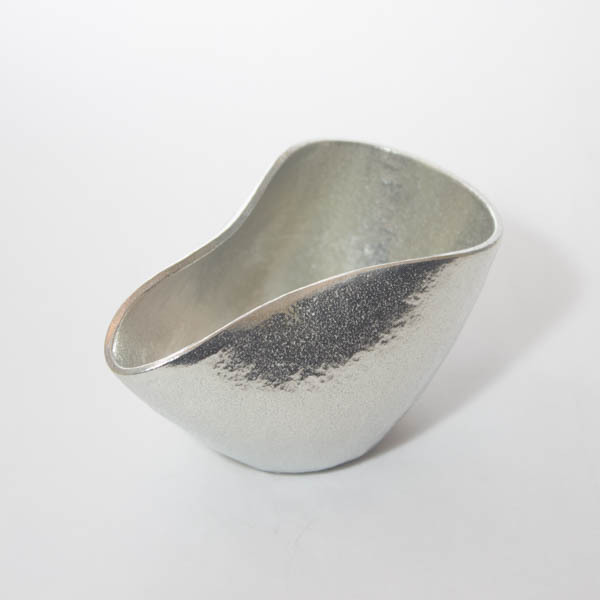 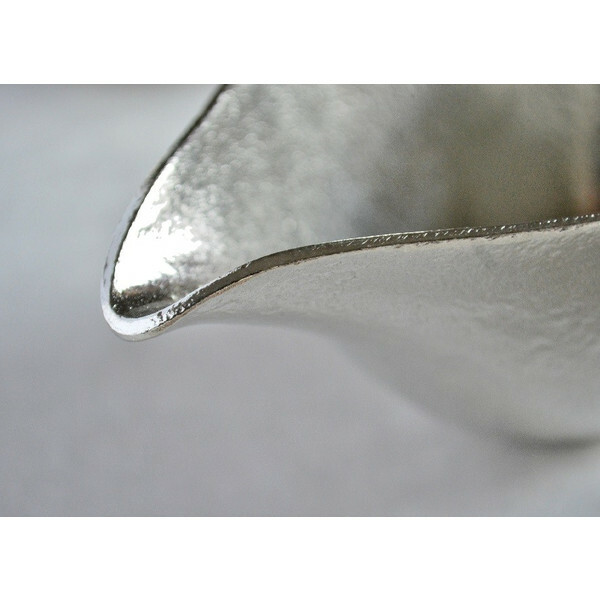 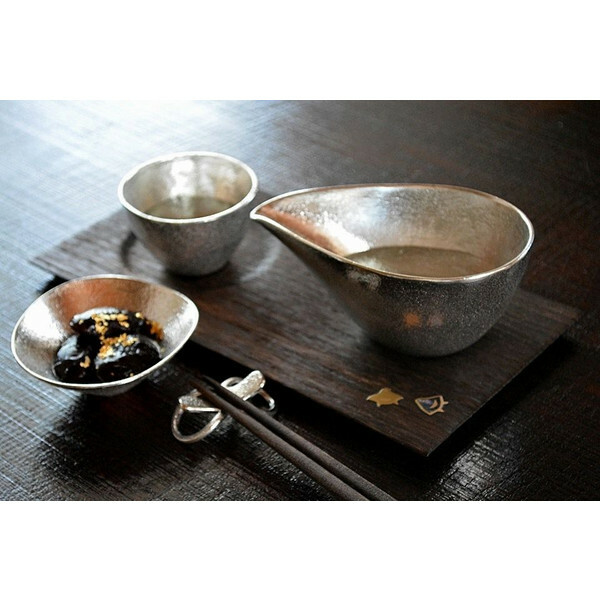 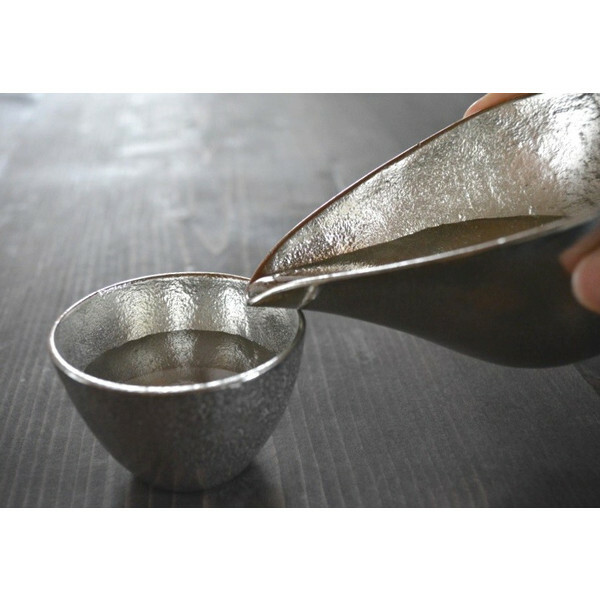 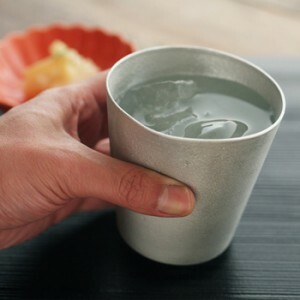 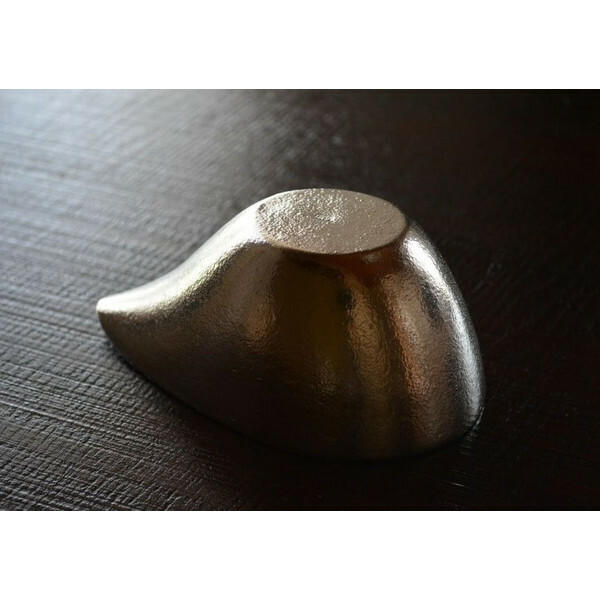 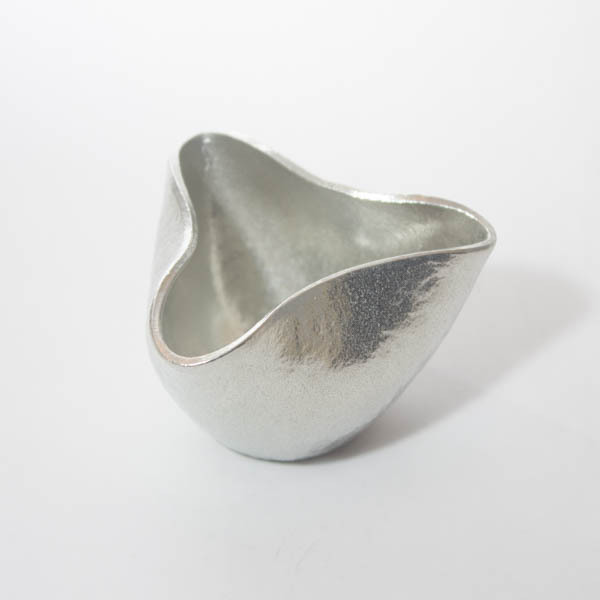 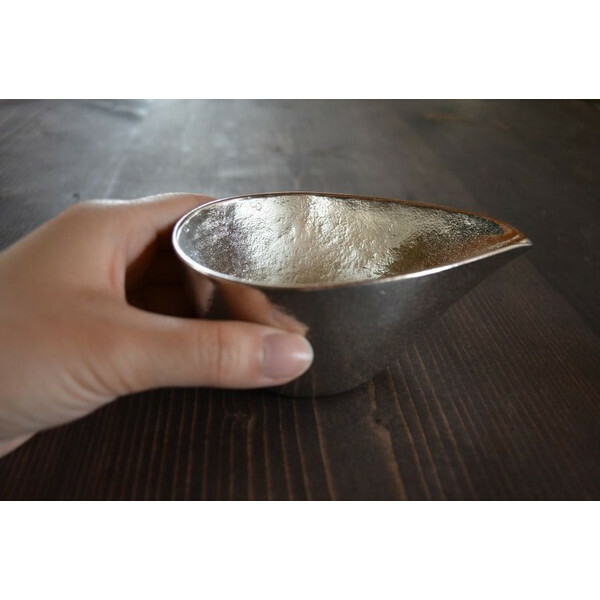 With its beautiful design and pure tin material, Nousaku has gained great popularity among Sake sippers. 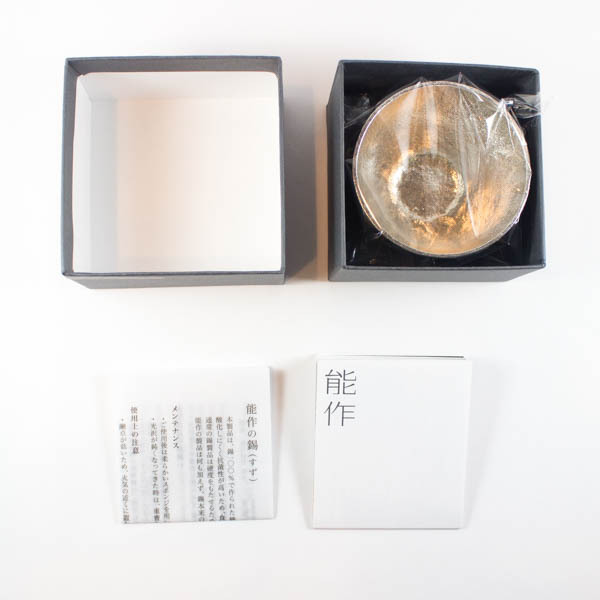 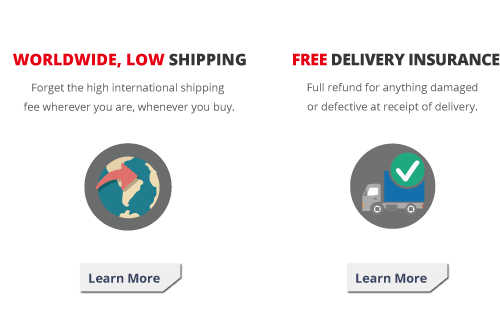 Nousaku products have been featured in a countless number of media in Japan including TV shows, magazines, books, radio and websites.